This is one of the larger yielding varieties . 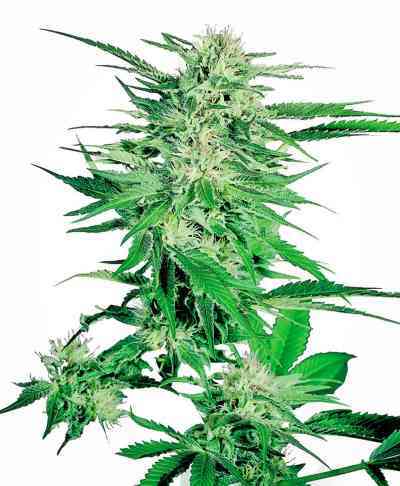 This medium height, not too dense plant is the perfect combination of good yield and excellent quality. This plant is popular for its combination of appearance and sweet smell. It grows a single huge central bud with few side branches. This strain does not respond well to topping. It is mild developing a sweet smell while flowering. This strain needs care drying thoroughly after harvest to maintain its subtle fragrance.